I first was attracted to it when I saw the pretty cover in the sand. Then Andie (the owner of the book) started telling me parts of it and I was really intrigued. She finished the book while we were still on Vacation and I was still reading Gone Girl. Ginny was reading some horrible romance novel that she hated so Andie passed it along. Thankfully, she is now finishing up with it. I can't wait to get my hands on this. FOLLOW UP ... Gone Girl was a page turner for sure! Man and Wife. Wife Goes Missing types. But its not your typical Scott and Lacy Peterson Story. So Thank You for those of you who recommended it. My friend Alexandria let me borrow it and I was sucked in. 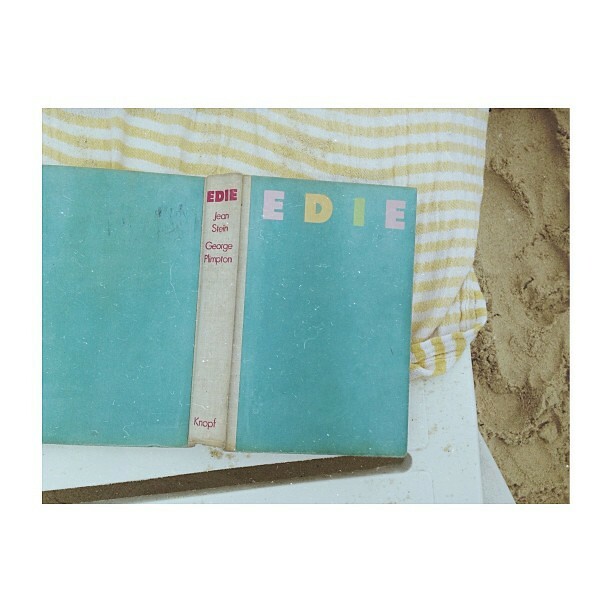 It was one of those books where I got annoyed when people would find me on the beach and start talking to me. Ha ha. Thank God for long plane rides and layovers. Oh and I do plan on reading the other recommendations from THIS POST and from the recommendations on Instagram so I will follow up with what I thought about them. I need to go to the Library and start checking the books off my list. I really want to start a book club this Summer with my friends and for those of you who want to join through the blog that would be fun too! I will post a Summer Reading List and we can knock them out together.